Planning a new construction project can be a challenge; particularly when it comes to finding out what challenges or opportunities a potential site can provide. That’s why a growing number of construction companies and related professionals are turning to us to provide the commercial surveying services they need. Our construction surveyor is able to give you the prompt, accurate land survey information you need for effective planning and design. Getting cost estimates as close to real expenditure as possible is vital to the success of almost any development project. Our commercial land surveysare created using sophisticated methods and some of the most advanced equipment on the market (the options we offer include 3D laser scanning, for example). This leads to the information provided to you being amazingly accurate and comprehensive. A great aid to effective decision-making, the surveys we offer can also be used as evidence in court or to use as a bargaining tool during land and property transfers. No matter what type of land surveying services you need, we’re here for you. Our courteous, professional and competent team has the necessary skills and experience to deliver the outcomes you’re looking for. If you need customized land surveying services, just tell us what you’re looking for and let us come up with a suitable survey to match your requirements. Offering a variety of land surveying services, we are a well-established company with plenty of experience in giving local businesses and individuals the survey information they need to achieve their objectives. 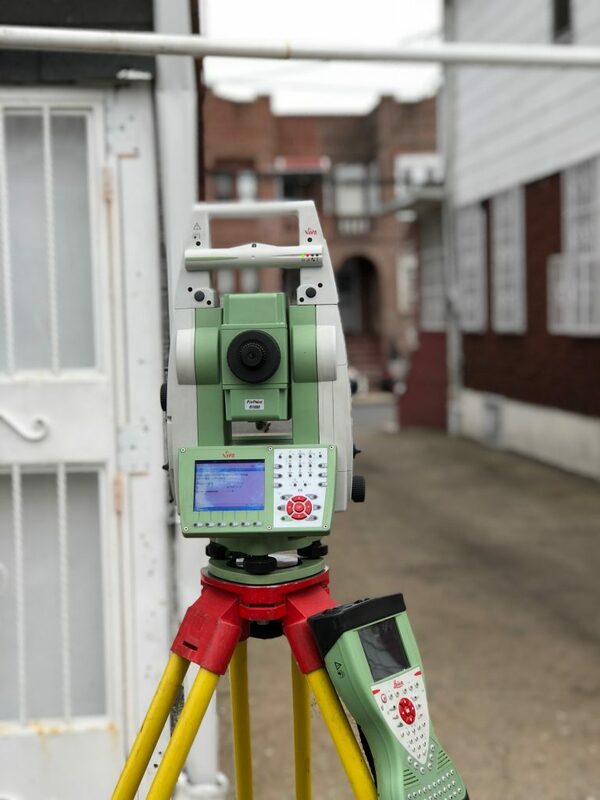 To find out more about our land surveyor options, to schedule a survey or to find out more about how we can help, call us at (718) 925-3680.